Kullarbergs Naturreservat is one of the most beautiful natural areas in Scandinavia and has been awarded by the Michelin Guide with three Stars. It is located at the tip of the Kullen peninsula, near the seaside resort Mölle. Rustling forests, steep cliffs, mysterious caves and kilometer-wide views over the Kattegat attract thousands of visitors every year. 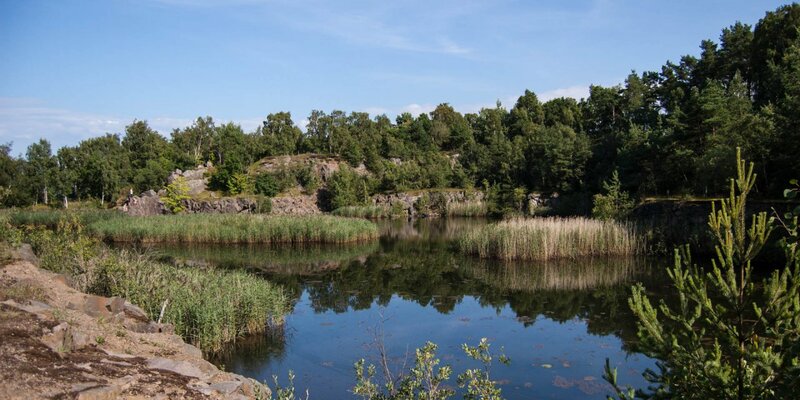 The exceptional nature of Kullarbergs Naturreservat is ideal for hiking, botanical and ornithological observations, climbing, diving and swimming. Also popular are the guided tours through the caves at the base of the mountain. 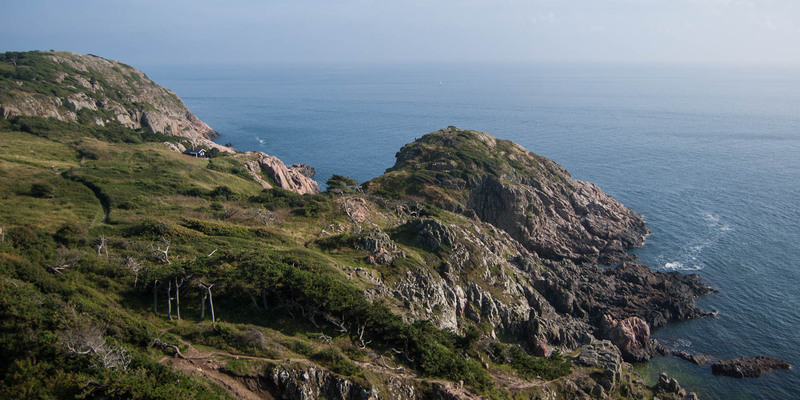 In Naturum Kullaberg, the visitcenter on-site, you will learn interesting facts about geology, flora and fauna and cultural history of the reserve. At the top of the Kullaberg also is Kullens Fyr, the brightest lighthouse in Scandinavia. For more than 1,000 years a beacon is operated at this point. The present lighthouse was put in operation in 1900 and its light signals can still be seen 50 kilometers away. 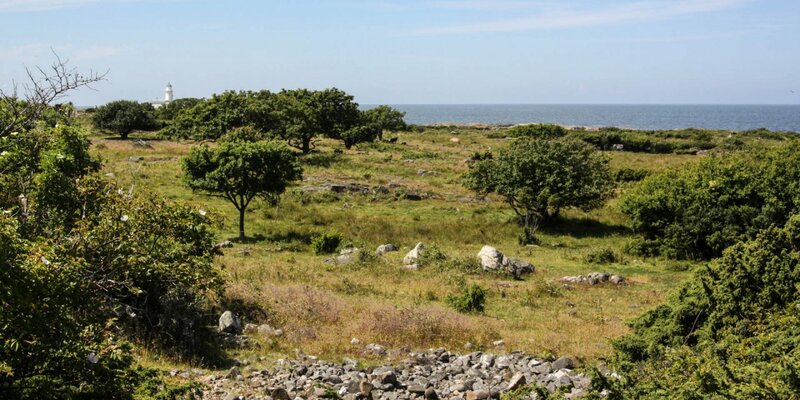 A special attraction is Nimis, a construction of the artist Lars Vilks hidden on the north coast of Kullaberg. It consists of several towers, mostly built of driftwood, at the base of the cliff. Nimis is only accessible on foot via a steep path from the homestead museum Himmelstorp from. 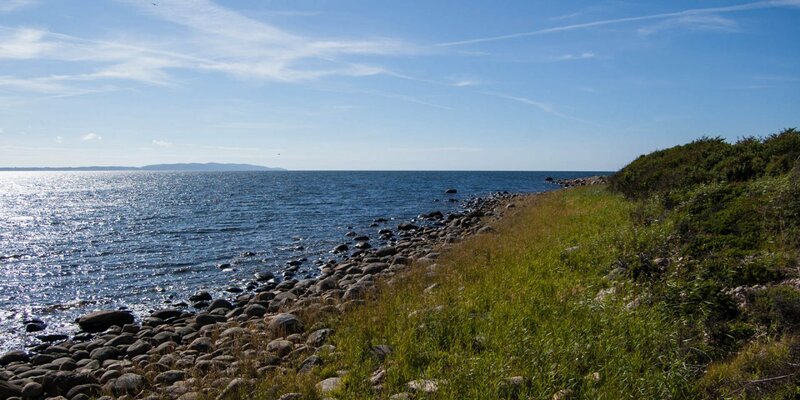 The best known of the numerous rocky bathing spots at the tip of the peninsula is Ransvik. There is an old coffee house, which opened in 1921 and is still serving coffee and biscuits to bathing guests.